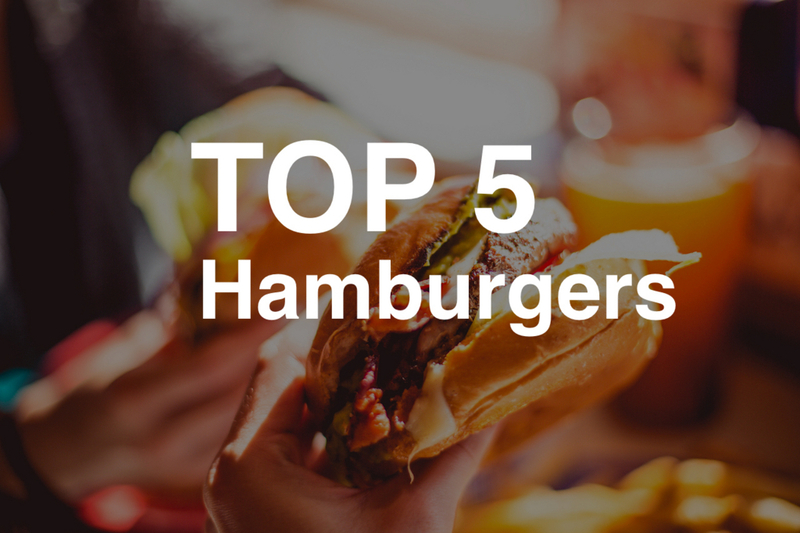 Here are my top 5 hamburgers available in Tokyo. Quality beef, finely balanced with a bunch of different toppings. The Roppongi branch is very convenient to go to. A great hamburger restaurant. Serves other dishes that are also very good. A bit far from terminal stations, but it's worth a bit of a train ride. Far from any stations so a bit of a walk is required. Their burgers are pretty good and it's worth the walk. Located in Roppongi Hills. Easy access, nice interior. Open until late. Many other dishes are available. The onion & mushroom burger is awesome. Super beefy/meaty hamburgers, located in Ebisu. A good option to have in this area. You may also like these especially if you are from North America.